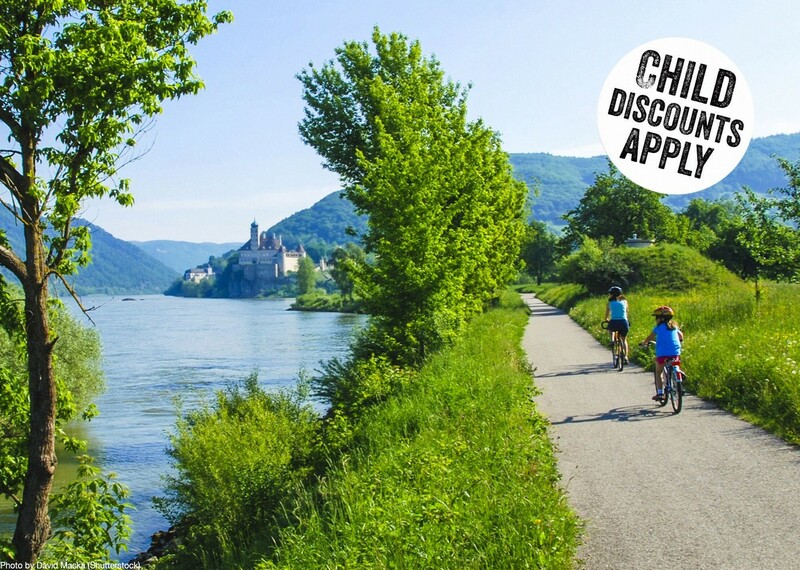 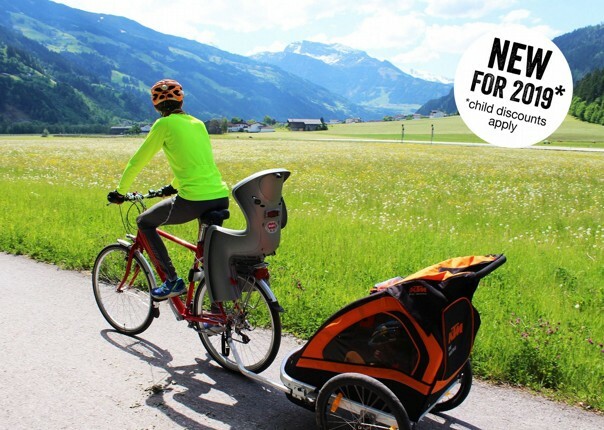 This family cycling holiday in Austria, following the Danube, has been designed specifically with families in mind. 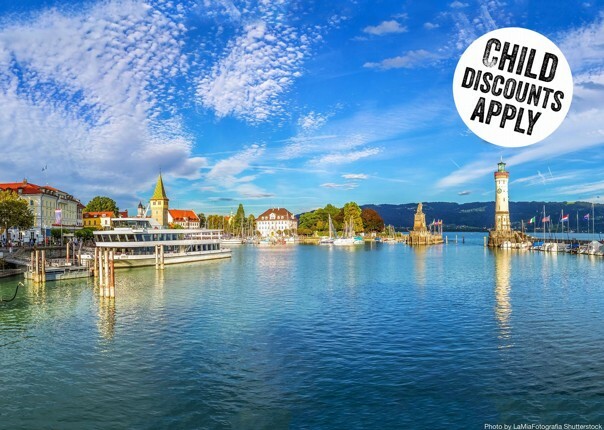 It offers short daily distances, due in part to scheduled boat rides along the route. 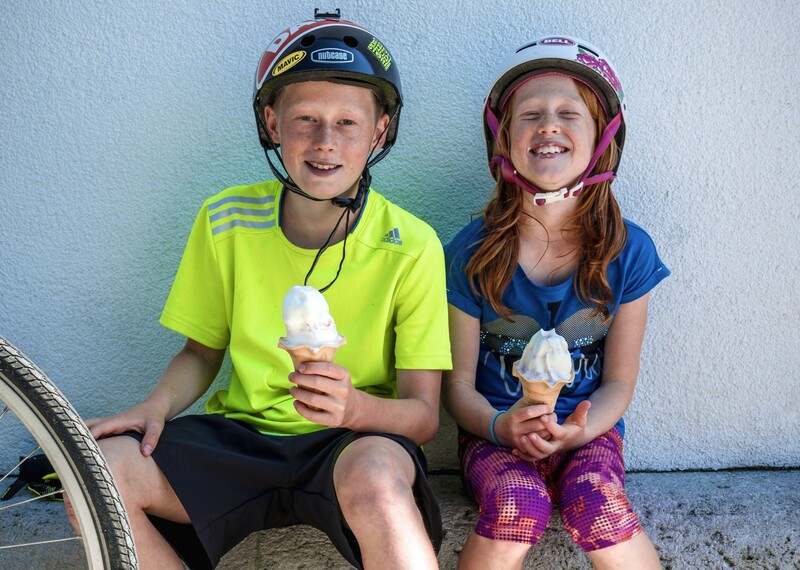 The hotels you stay in are family friendly, many with pools, and overnight stops are in towns where kids will have lots to do. 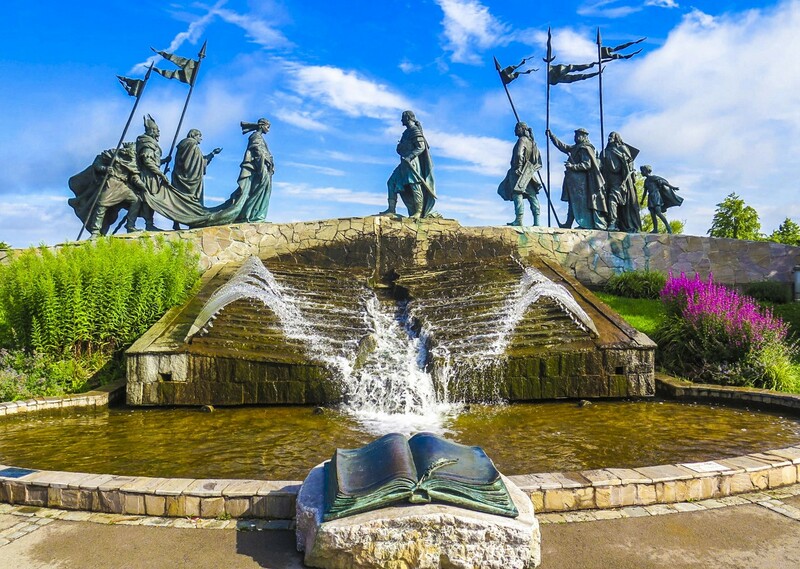 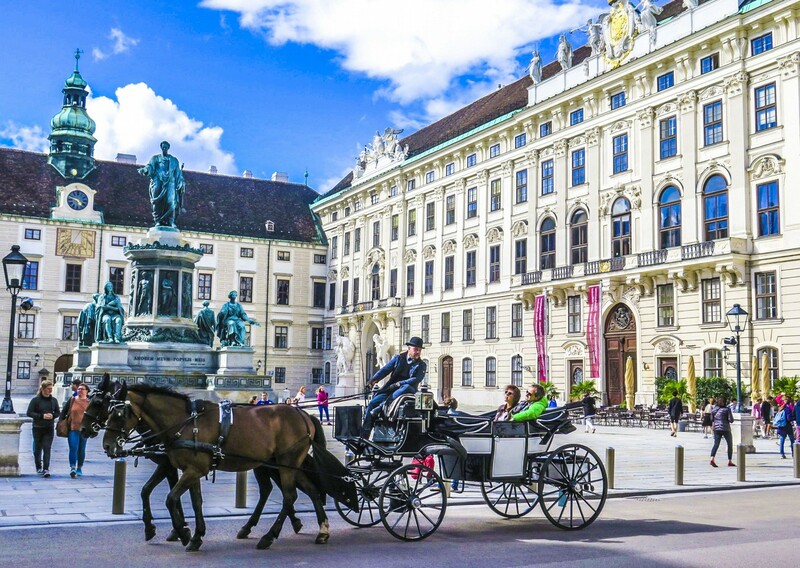 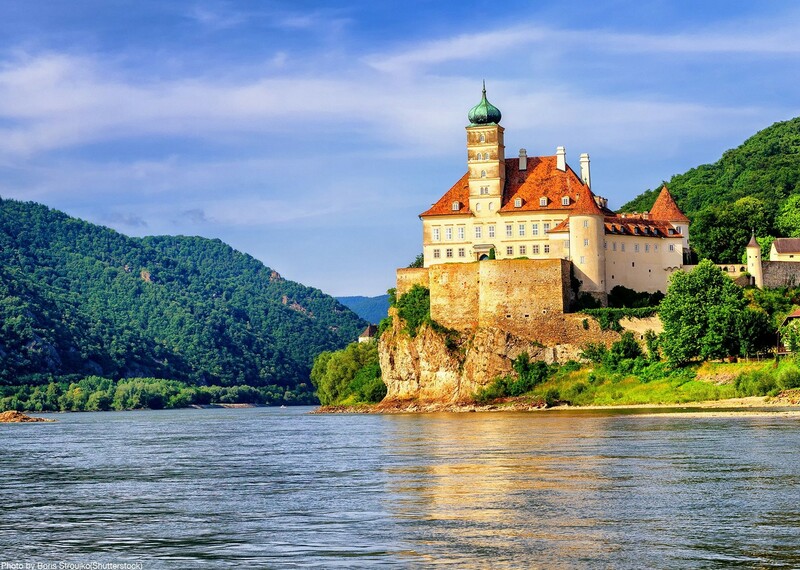 In addition to castles, medieval towns and beautiful scenery along the way, the tour also passes by many attractions and activities that kids will love including a fairy-tale ride on the grotto railway, a visit to the zoo and an adventure park, and a ride on the giant Ferris wheel in Vienna. 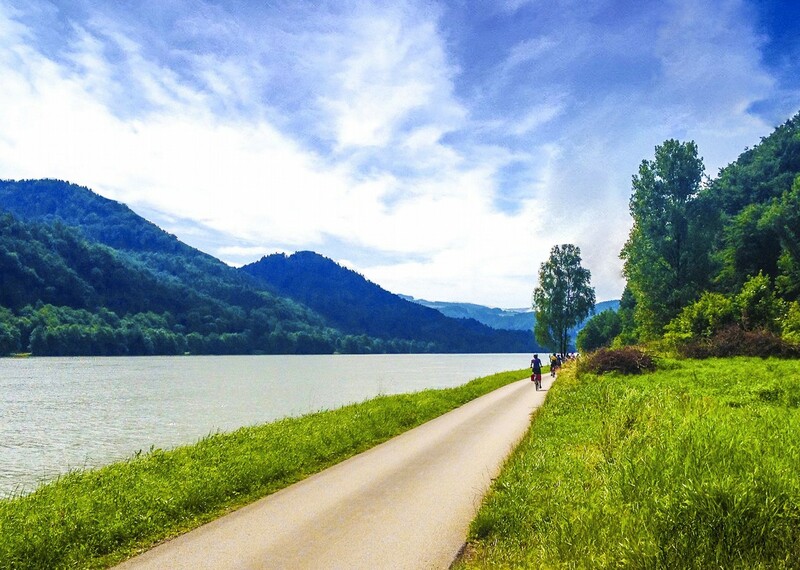 The Danube Bicycle Path offers nearly carefree cycling and it's an ideal way to view the region. 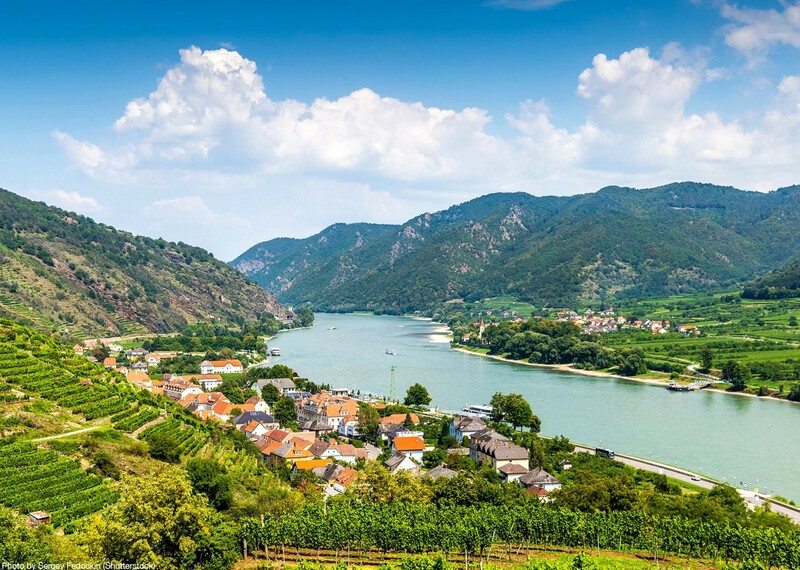 It's downstream all the way, passing through picturesque towns and villages and across lush farmland; the route is paved and almost traffic-free, following an old horse path. 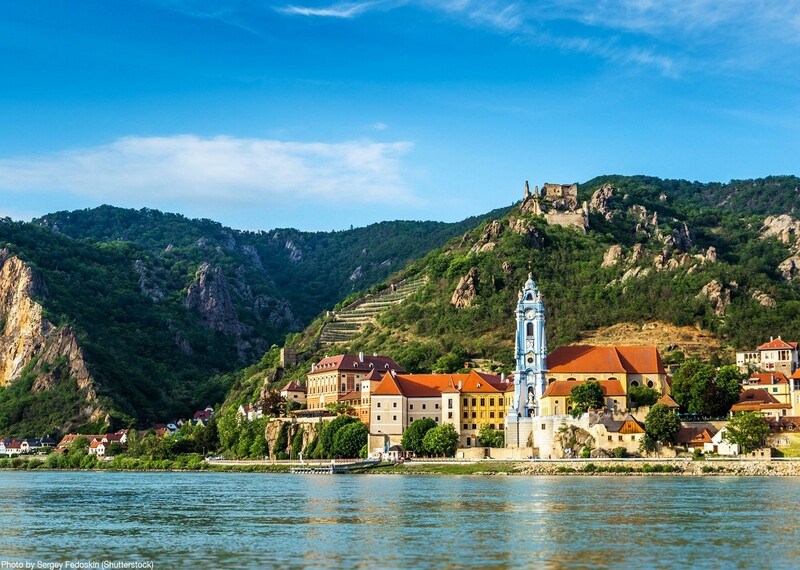 Along the majestic river, you'll pass romantic castles, cozy villages and sprawling vineyards. 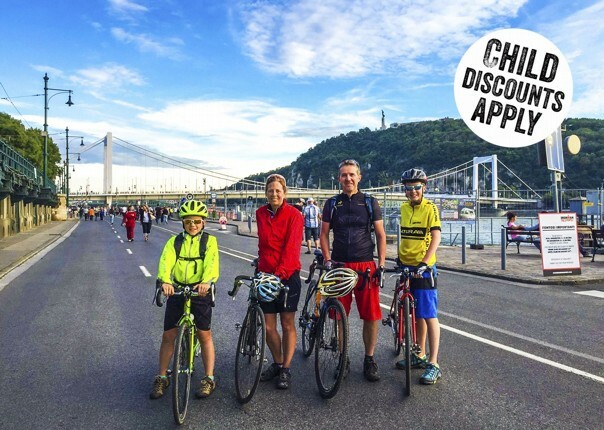 From time to time you'll cross the river over dams, locks and bridges and sometimes on small ferries for cyclists. 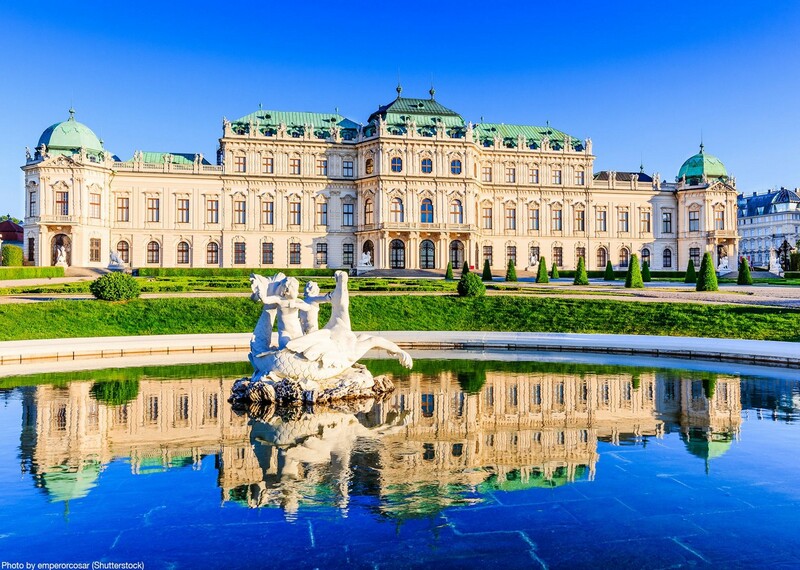 The unforgettable end of the tour is the Austrian capital, Vienna, with its countless sights. 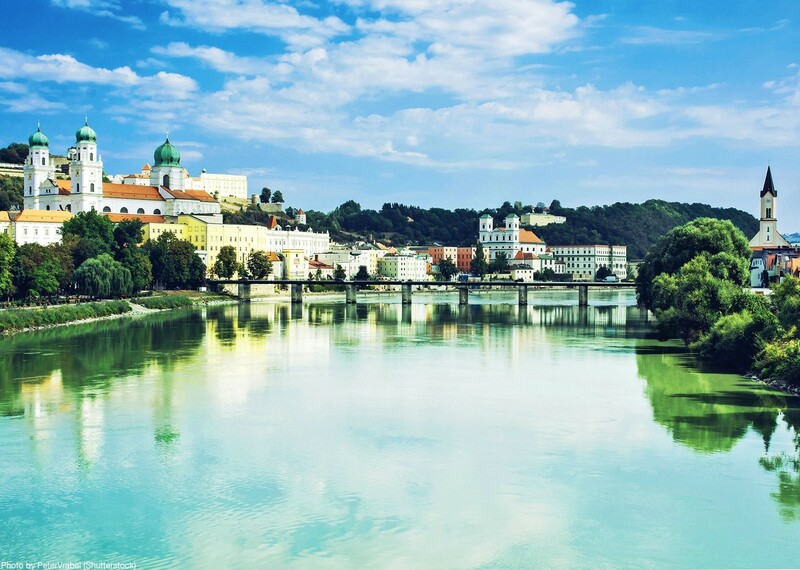 Each morning, you'll leave your luggage at the hotel, and we'll transfer it to your next accommodation. 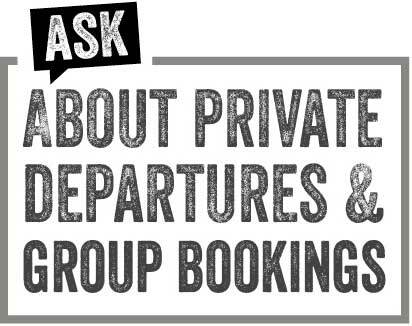 You will be given a phone number that you can contact if you need emergency support along the way. 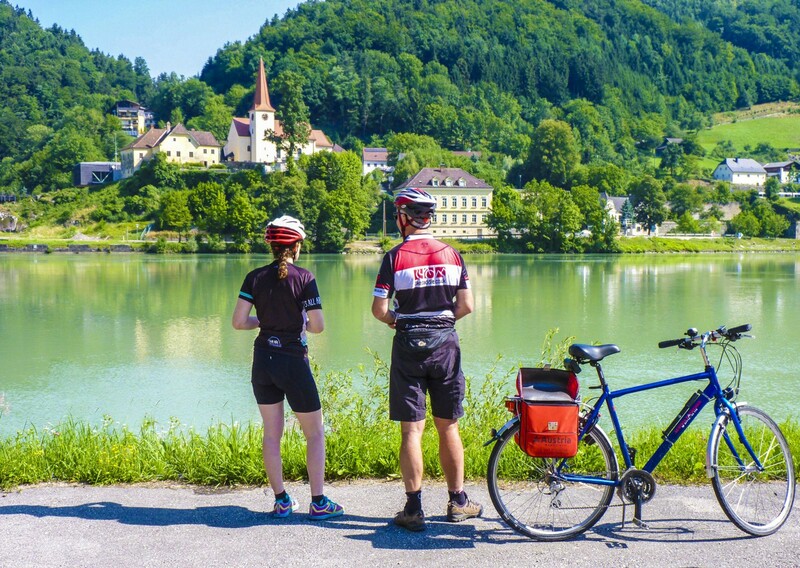 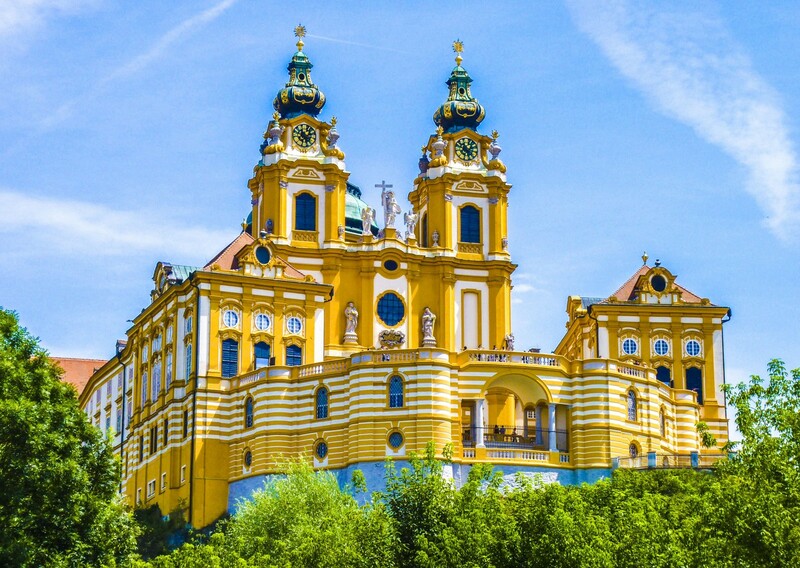 If you're thinking of doing a similar route with a group of adults then check out the 8 day leisure cycling version of this tour from Passau to Vienna, where you may find the information more relevant to your needs. 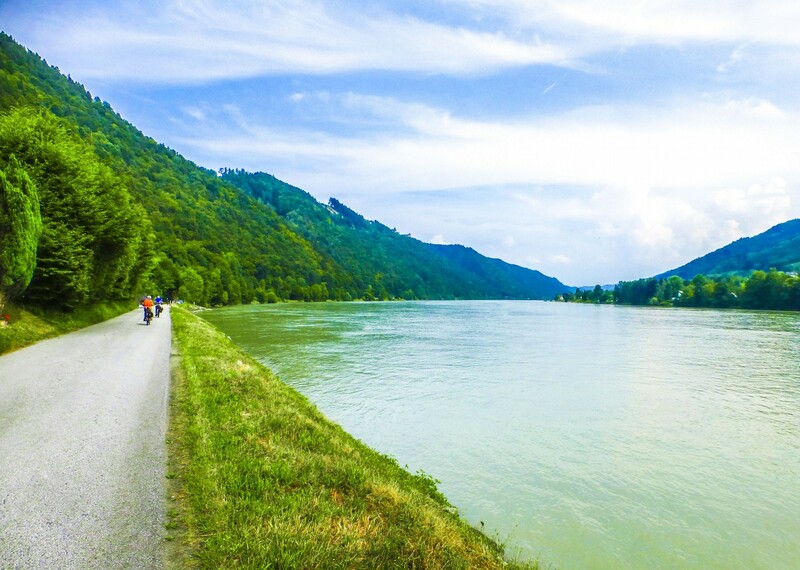 There was a great sense of adventure, lovely weather, great scenery, relaxing swim in lake just outside Linz – we didn’t want the holiday to end!